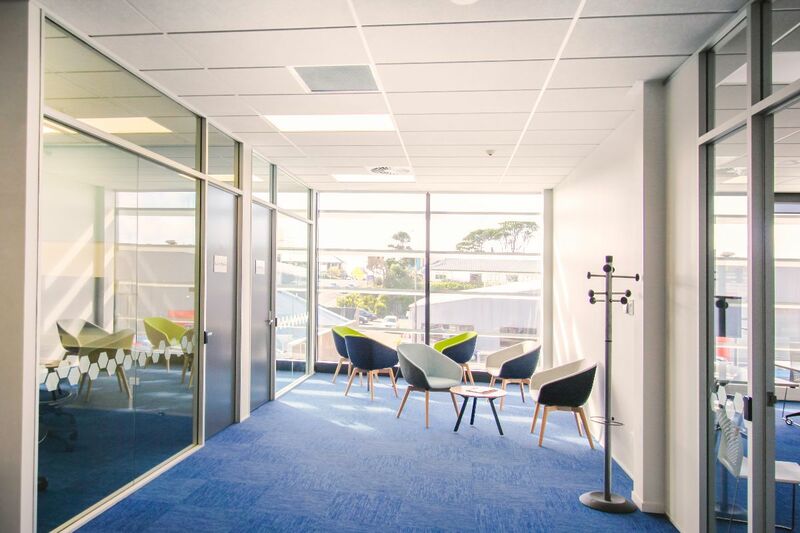 Dawson House in New Plymouth is a new build with government tenant. 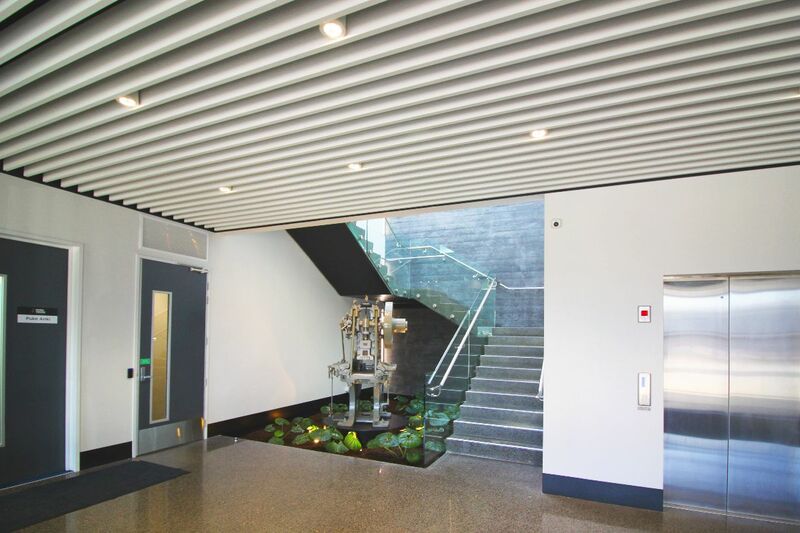 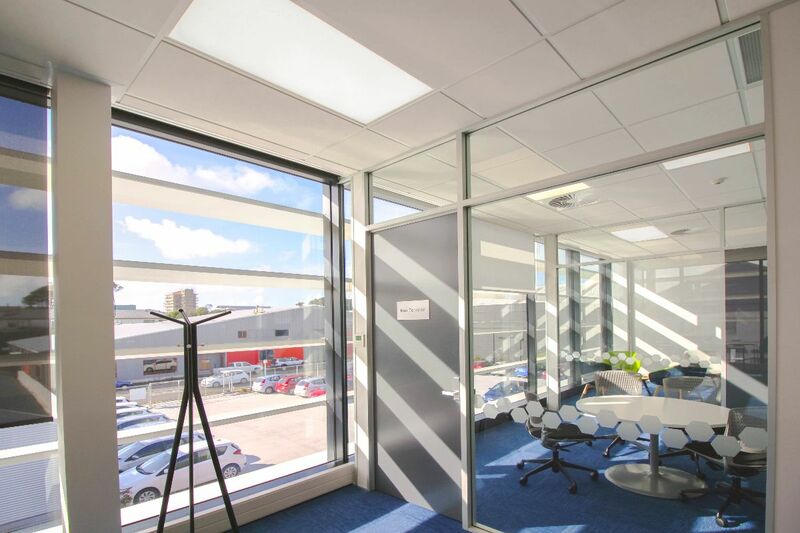 T&R Interior Systems' Daiken Harmony ceiling features throughout the office spaces while T&R Aluminium Baffle is featured in the foyer and on the first floor landing. 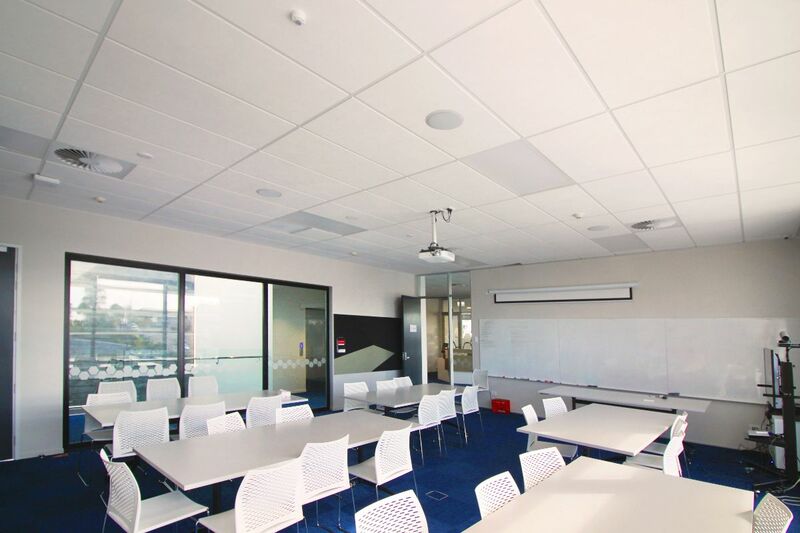 Daiken Harmony tiles meet the BPS (Building Performance Standard) requirements for government fit outs. 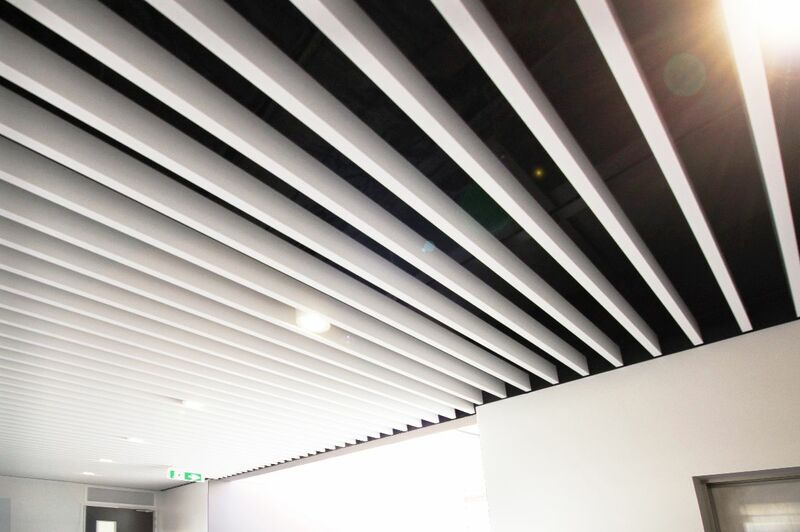 PS Interiors undertook the installation of the grid and tile with a seismic design by JSK Consulting Engineers.